Another hacking in the South Korean market hit one of the biggest exchanges in the world last night. 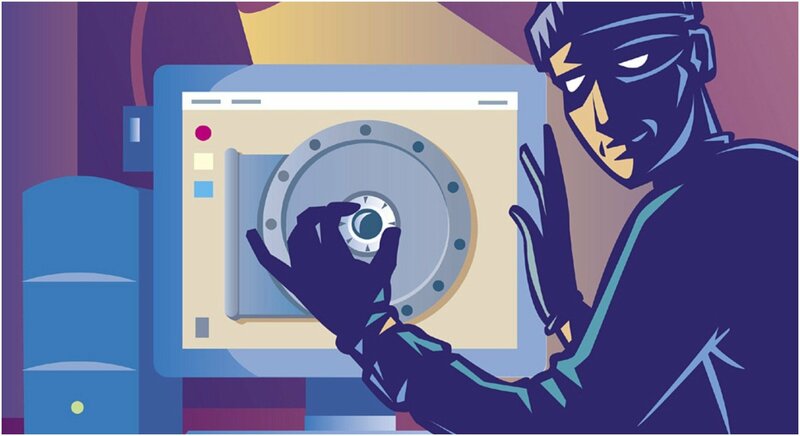 Earlier this month, a small South Korean cryptocurrency exchange called CoinRail was hacked and lost over $40 million in altcoins. As a result of the hacking, all major cryptocurrencies took a huge hit and the market fell to a new 70 day low. However, CoinRail is a smaller exchange from the South Korean market. Earlier today, a much larger exchange in South Korea was hacked. How Much Was Stolen From Bithumb Last Night? CoinDesk is reporting that roughly 31 million dollars was stolen from Bithumb overnight and the company has yet to disclose exactly how much of their cryptocurrency was stolen. There have been some reports of their losses totaling up to $40 million in cryptocurrencies. 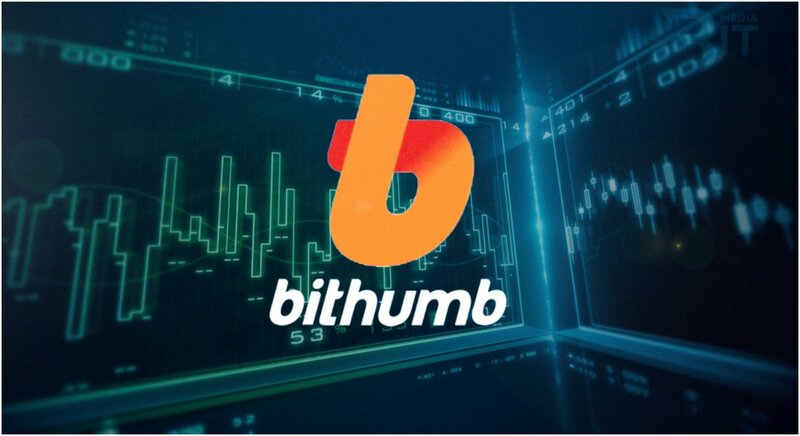 Bithumb has halted deposit and withdrawal service and announced the loss will be directly covered by the platform. For the time being, the company’s assets have also been moved to cold wallet. Most exchanges would have been absolutely devastated by something like this, but Bithumb is such a massive company that it’s still seeing well over 300 million dollars in the 24-hour trading volume on its platform. The South Korean exchange is currently the 6th largest in the world, but it’s worth noting the country has lost 30% of its virtual currencies in two weeks due to hacking. How Has the Rest of the Market Reacted to Bithumb’s Hacking? Despite last night’s hack of Bithumb, Bitcoin’s charts are still favoring a corrective rally to seven thousand dollars. It took a two percent loss immediately after the news broke late last night, but the exchange’s resilience in spite of the hacks and a volatile market has ensured it’s retaining a short-term bias for at least the last two days, according to CoinDesk. Over the past year, South Korea has emerged as one of the largest markets for trading in virtual currency. Analysts are claiming the hacks are a result of these companies growing too fast. As a result, they are left vulnerable to hackers due to their security not being strong enough. It won’t be long until Bithumb reveals more details and how they intend to way their users back after the hacking.